"Thank you very much. I liked the practical lessons and receiving massage too! Have recommended yourcourses already." "Relaxed learning environment. I liked the short tests and fun activities!" "Thanks Alena, we all had fun and learnt at the same time. I loved to learn all the interesting facts about the body and all different strokes. I look forward to taking future classes with you." 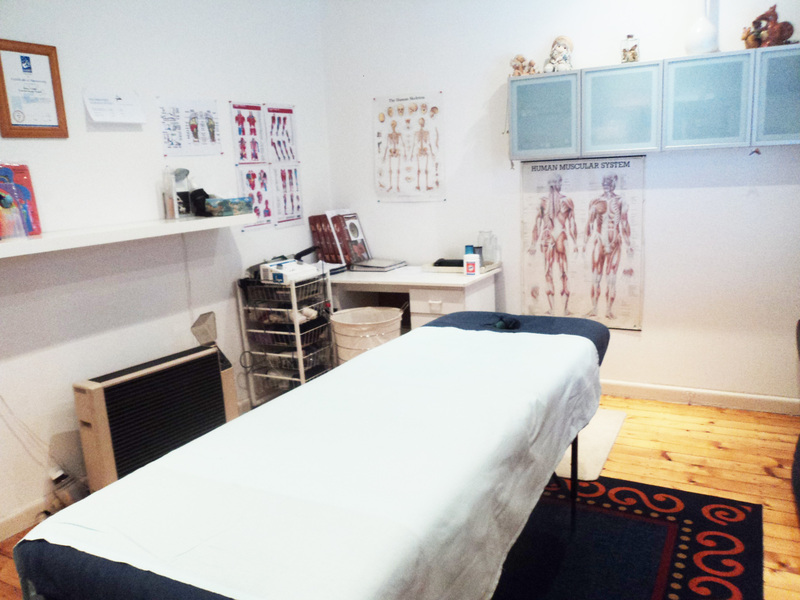 "I liked it as it was very hands on and we learnt every massage movement slowly. It was very informative.I love to massage my family now." "I left the class relaxed, enjoyed every moment! Your personal attention to each student and specific instruction in particular instances was accurate and understandable." "The classes aren't over crowded, so you get undivided attention. Thanks for taking time to explain moves in demonstrations and assisting if required." "I really enjoyed this course. I finally did what I always wanted to do. And I did it for myself. My sister is also doing the course with you next month! Thank you." "It was fun and I made new friends. Learned a lot about the body, different massage techniques, relaxation and body stretches."